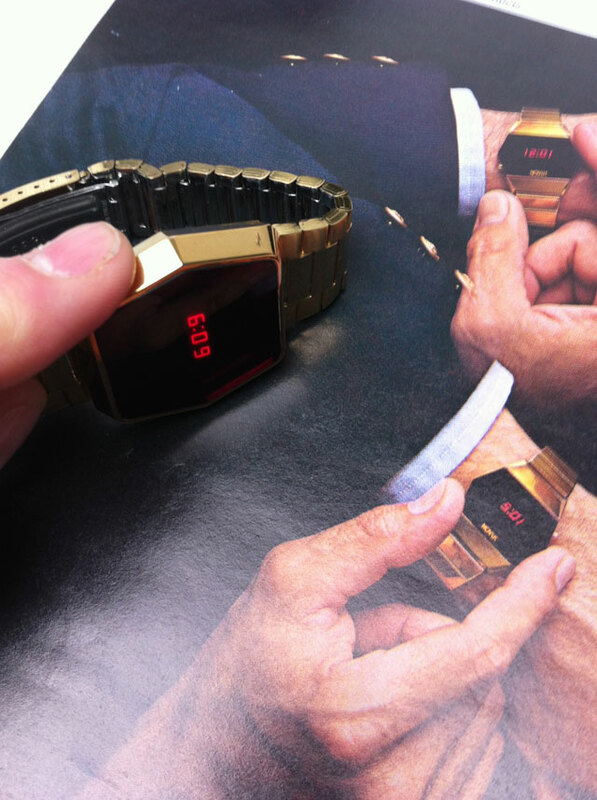 This watch is just brilliant… pleased to have it back in the shop! It’s retro gold, pin-sharp LED display, and simply stunning. This watch is just brilliant… pleased to have it back in the shop! 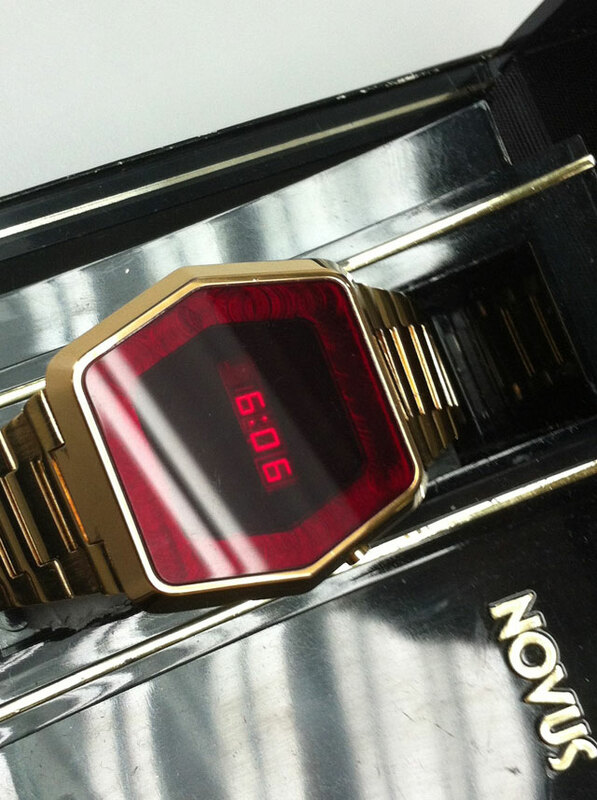 It’s retro gold, pin-sharp LED display, and simply stunning. 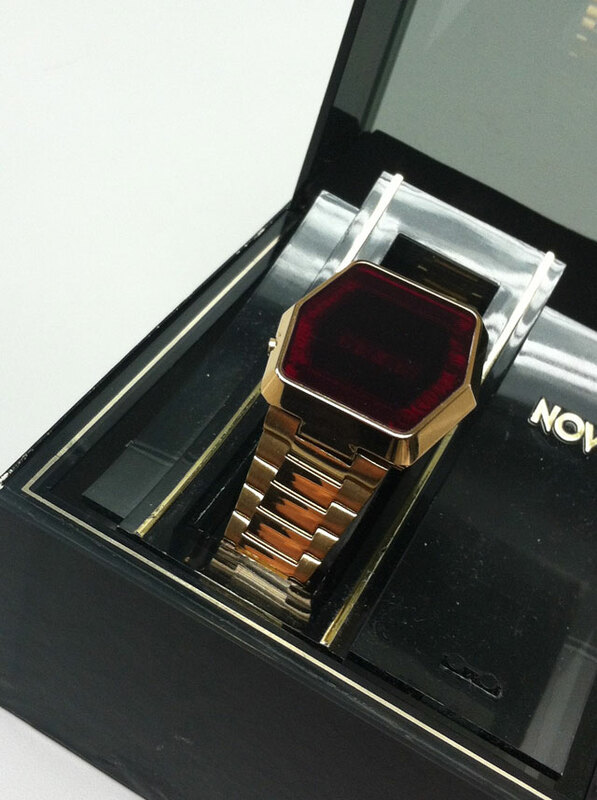 You all know about Novus Watches, there is a waiting list for them in a condition like this. 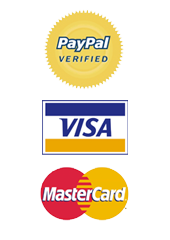 Incidentally, if you want to get first notice of watches, offers etc, join the mailing list via the form at the bottom of this page! 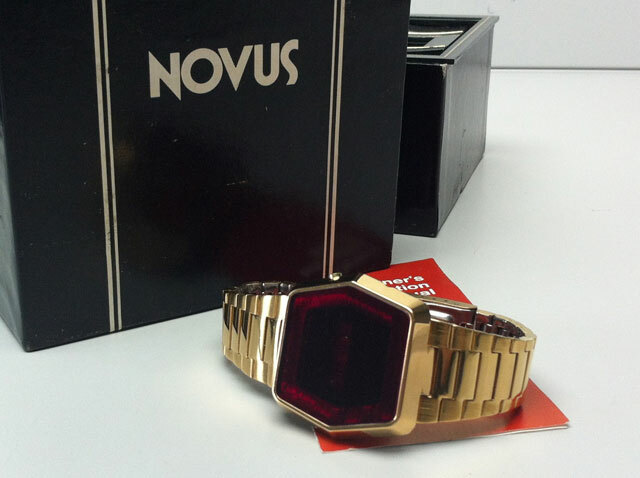 Check out the photos of this NOS Novus retro LED vintage watch.